Embracing responsibility and encouraging a positive impact through charitable activities on the environment. 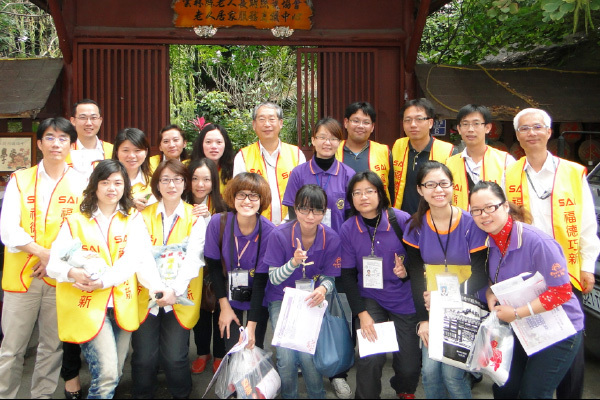 SAI founded the “Yunlin SAI Fu-De Charity Action Association” in 2012. The very next year donation was raised for the Yunlin County Government project to support the disadvantaged. 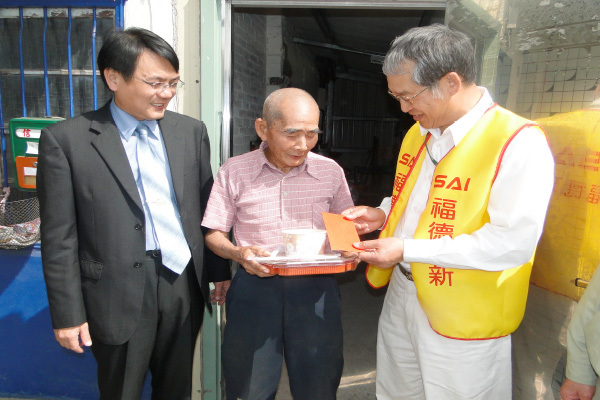 SAI had donation subsidies and charity meals to solitary elders in 8 towns in Yunlin County. In 2013 SAI founded the “SAI Fu-De Social Welfare and Charity Foundation” to cooperate with the government’s social welfare policy. 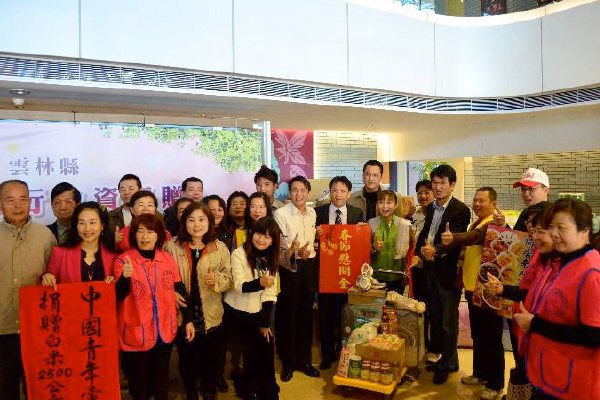 We regularly sponsor the Taiwan Fund for Children and Families for annual charity events. SAI wishes to contribute to society by passing down professional skills and advocating charitable activities. SAI aims to provide opportunities for those who need support to develop a promising future. SAI has established dedicated communication channels for the different type of stakeholder to address and respond to the demands of stakeholders. In November 2017, SAI installed a rooftop solar power system to generate renewable energy. SAI also has participated in the “Green Power Pilot Program” since 2015. Under the program SAI voluntarily purchased and consumed 100000 kWh of green electricity. The electricity purchased and consumed is 100% renewable energy which is primarily from wind and solar energy. Furthermore, its generation systems are accredited by the Bureau of Energy in accordance with the “Regulation on the Installation of Renewable Energy Systems” published by the Ministry of Economic Affairs. The coefficient of carbon emission of green electricity approaches zero during generation. By purchasing and consuming green electricity, SAI contributes to the reduction of CO_2 emission.